Our Christmas sale is on! Our Christmas sale is on at the etsy store here! 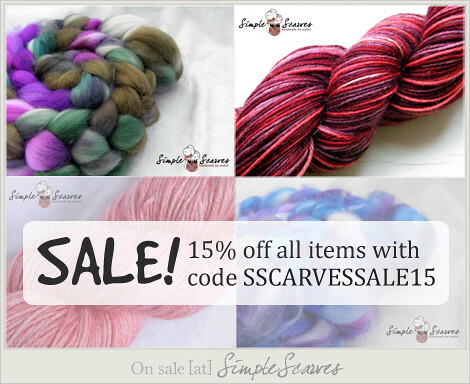 Everything is at 15% off now – yarns, handspun, rovings all included. 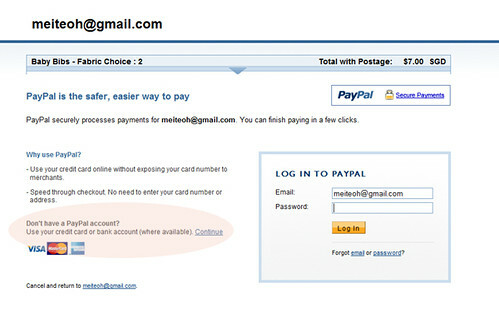 Just use the coupon code at the checkout and savings will be automatically calculated! First five buyers will get a little sweet treat as a gift! Happy shopping! I am in quite a celebratory mood since Eva is going to turn a year old in a few days so have decided to come out with our first weekend shipping special! It’s very simple. 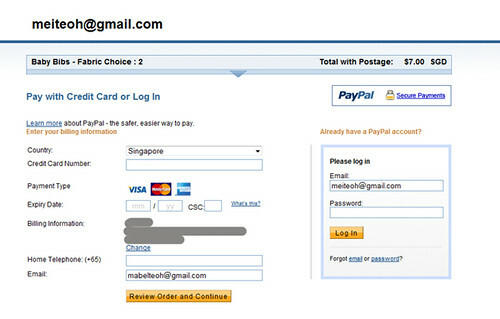 You pay nothing for shipping if you’re from Malaysia/Singapore or just a dollar to everywhere else. While stocks last! The regular shipping discounts that are tied to a minimum purchase – see below – do not apply during our weekend shipping special. 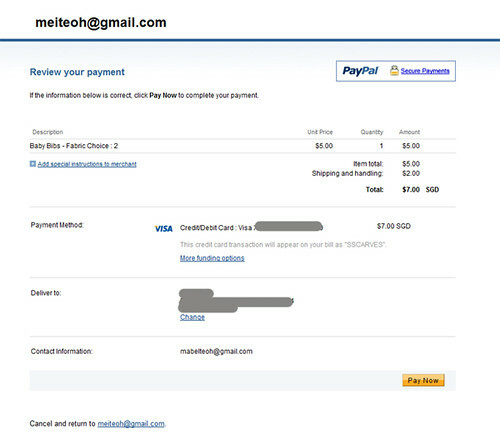 So there is no purchase limit. Isn’t that just fab? 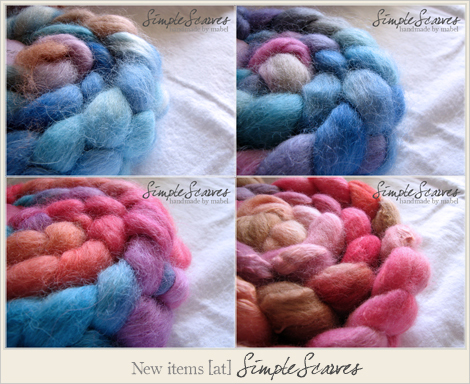 Back on the dyeing front! 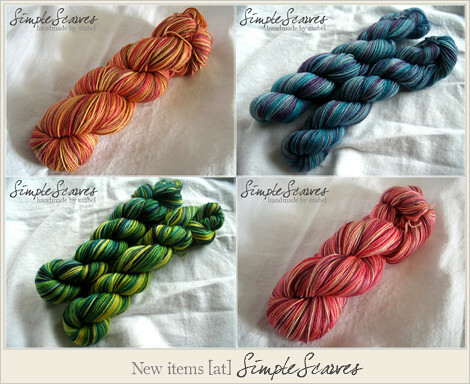 Since I decided to dye up my store stash, I thought I’d open up the store and sell the results of that dyeing “experiment”. 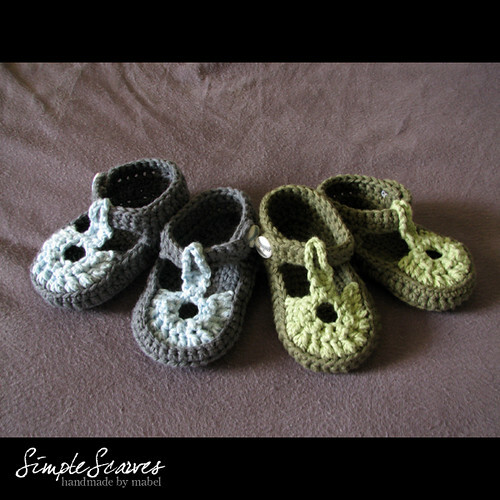 Hence, the Etsy store is now fully stocked with some yummy goodies. 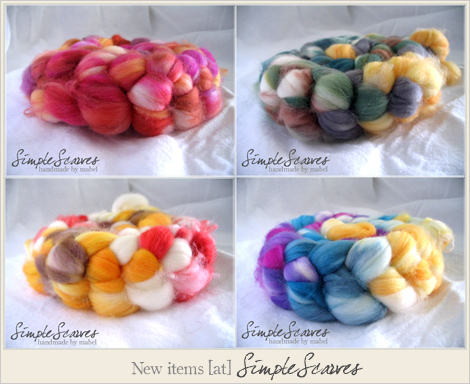 Do have a look-see here if you’re a spinner OR if you just like to look at yummy colours! I’m quite sad to announce that I’m taking a break from the store to focus on Eva as I’m planning to head back to work. Things have gotten a little tough since we moved to Singapore, so the extra income is very much needed. 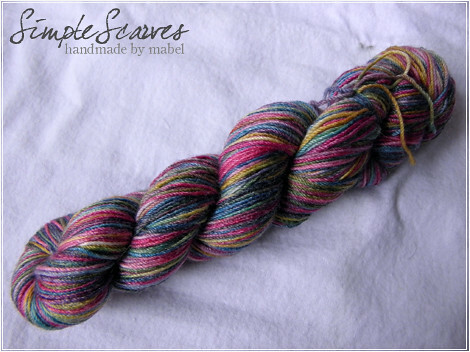 I might continue this on a part-time basis especially my other side of the business – dyeing and spinning up yarn/wool; we’ll see how it goes. In the meantime, my thanks to all your support these past few months – it has been great! I’ll definitely be back again!! !